A trek deep into the swamps of Louisiana and Florida in search of the legendary Skunk Ape. 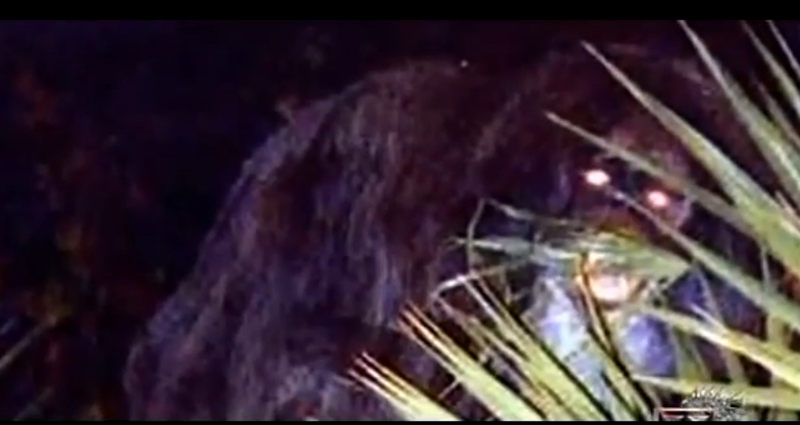 The Skunk Ape, is a hominid cryptid said to inhabit Florida and parts of surrounding states. It is named for its appearance and for the unpleasant odor that is said to accompany it. According to the United States National Park Service, the Skunk Ape exists only as a local myth.